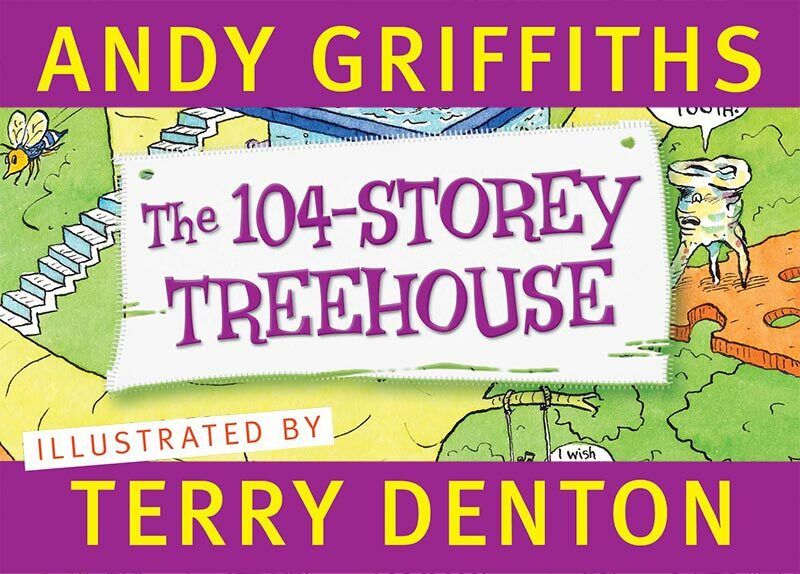 Due to overwhelming demand a second event featuring much-loved Australian children’s author Andy Griffiths and his illustrator sidekick Terry Denton has been announced for Newcastle at 4.30pm on Sunday, July 15. 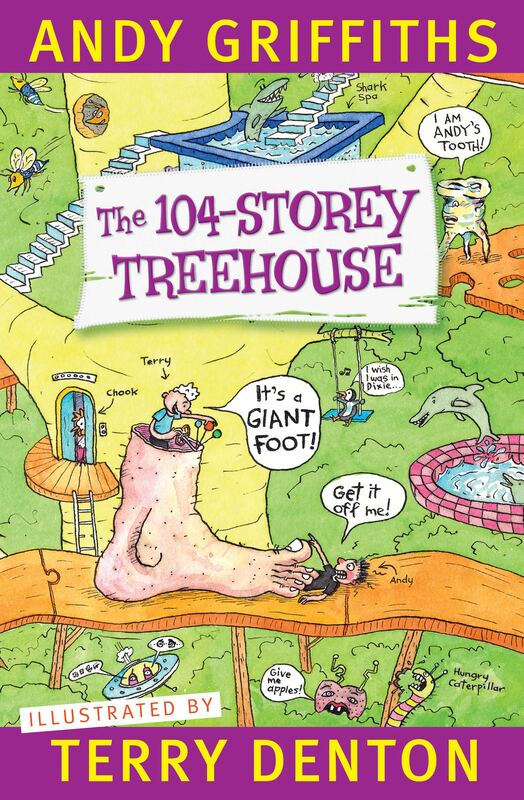 The duo is visiting Newcastle in the upcoming school holidays to celebrate the launch of their new book The 104-Storey Treehouse. Please note that the first show, at 1pm, is now SOLD OUT.